WASHINGTON - Jan. 5, 2017 - PRLog -- Until recently it was believed that any official reports concerning the 1947 Roswell UFO crash either didn't exist or were secreted away by the US government. Now, a group of former military and intelligence specialists allege that recently discovered sheets of used carbon paper confirm the Roswell UFO crash. According to the story, an Army Air Forces clerk who typed some of the reports had saved the carbon paper used in 1947 to create copies of base activity reports, instead of destroying it per directive. These carbon sheets were found in the clerk's possessions after his recent death. 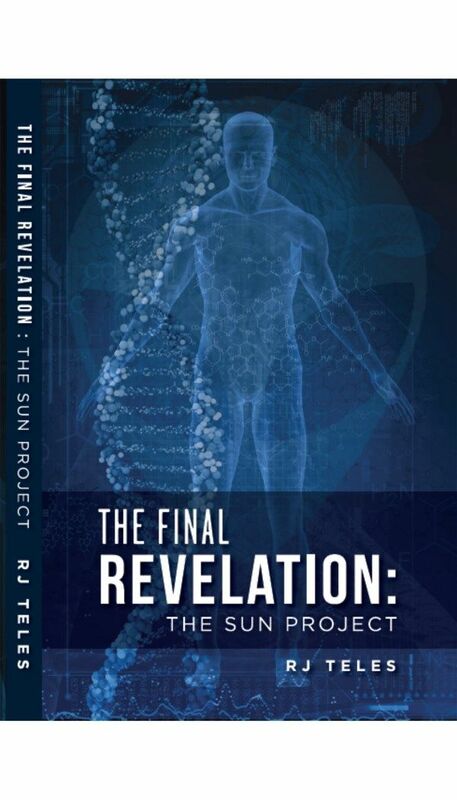 The book, The Final Revelation: The Sun Project reveals how a simple tag sale discovery led these military and intelligent specialists to confirm the Roswell crash and reveal the extent of the government's knowledge of UFOs and intelligent extraterrestrial life. These highly regarded sources address some of the most controversial topics concerning the UFO phenomenon including recently discovered Roswell Base Logs and Reports, what is real and what is not regarding some of the most infamous UFO Reports like the Hudson Valley sightings and the flying triangles as well as classified reports concerning UFO Abduction Cases such as Betty and Barney Hill and Travis Walton, the Apollo 13 mystery, the government's weapons' initiatives for Managing an ET threat including the Inspiration for the HAARP Project, the Church's Long-Standing Involvement in the UFO Phenomenon and association with the notorious Men in Black, secret programs for achieving Global Dominance using the ET Advantage, and evidence of ET Involvement in Human Evolution & the Ecosystem.